if you require any information. 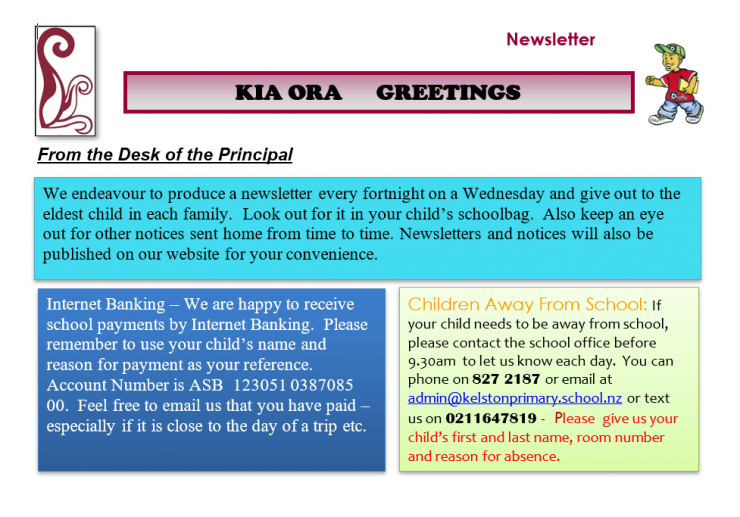 Kia ora, Talofa lava, Malo e lei lei, Fakalofa Lahi Atu, Ni Hao, Namaste, Kia orana, Bula, Salaam and welcome to Kelston Primary School. 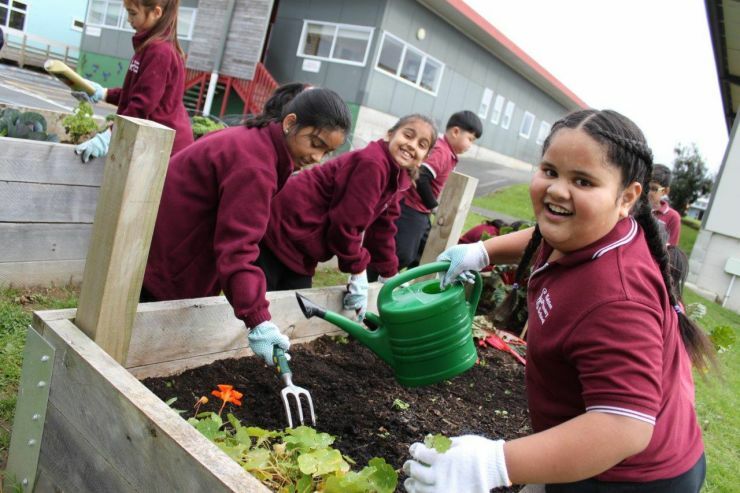 Our school is built on strong traditions and values having been an integral part of the Kelston community since 1953 We pride ourselves on supporting our students to reach their academic, cultural, sporting and social potential in a well resourced and enriching environment. 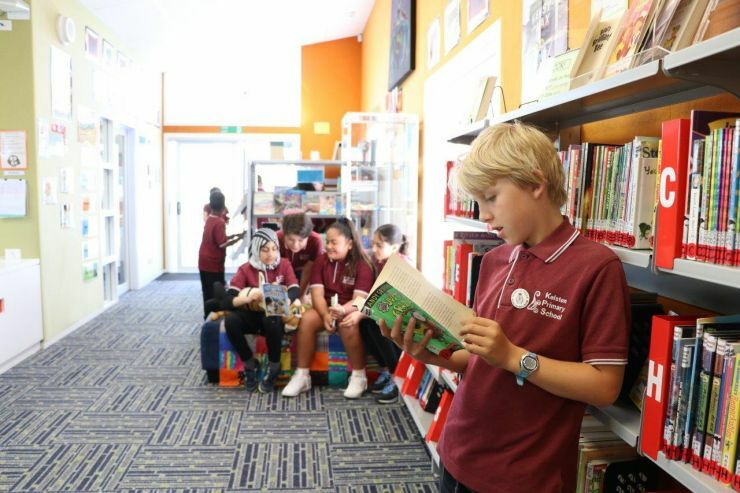 Our school strives to cater for all learning styles and we encourage parents to engage with us in all aspects of their children's learning. 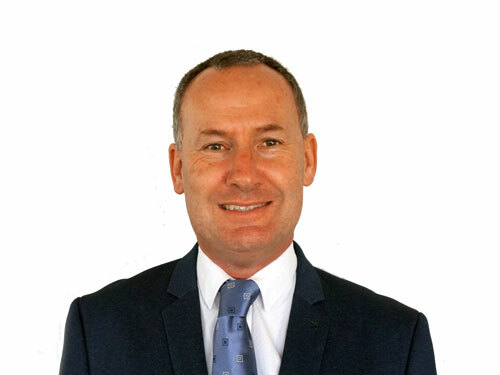 I am always willing to meet parents and I adopt an open door policy which you will observe throughout our school. 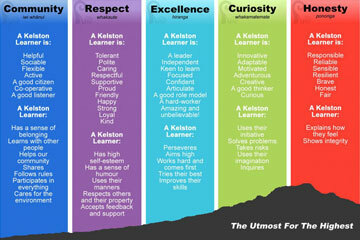 Our core values are Community, Respect, Excellence, Curiosity and Honesty. These underpin our daily learning and ensure that we provide a safe and nurturing environment for your child. Please take the time to browse our website and Facebook page and learn more about the wonderful learning experiences we provide. I enjoy talking about our great school and the staff and I am always willing to assist by answering any questions you may have. 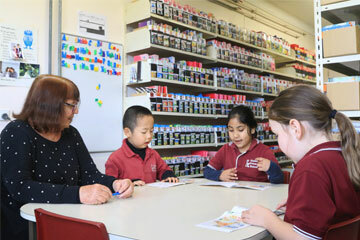 All students at our school have access to digital technologies to support and enhance their learning. 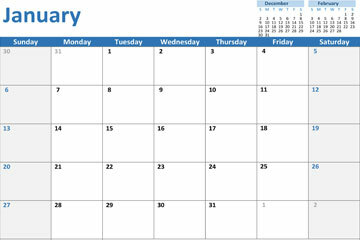 All of our devices are provided by the school so that the students do not need to bring devices from home. In Year 4 the students use Chromebooks (1 Chromebook per 2-4 students), as well as a class iPad. 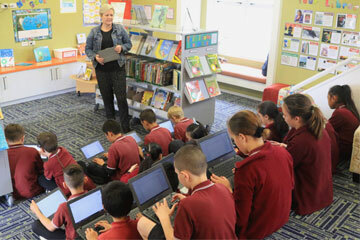 Our Year 5/6 classes have 15 Chromebooks per class (1 Chromebook per 2 students), as well as a class iPad. Every student in Year 4, 5 and 6 has their own school Google for Education account where they can create and store their learning and access it anywhere, at anytime. Parents and students are required to sign a user agreement before a Google account will be set up. 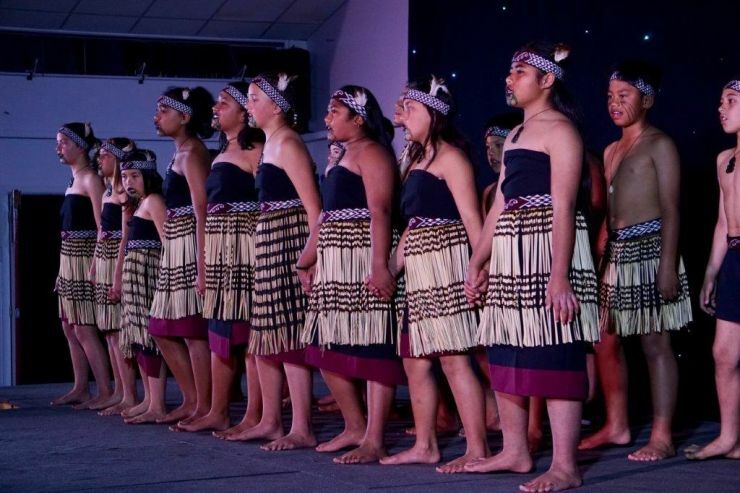 We are a vibrant and multi-cultural school in West Auckland. 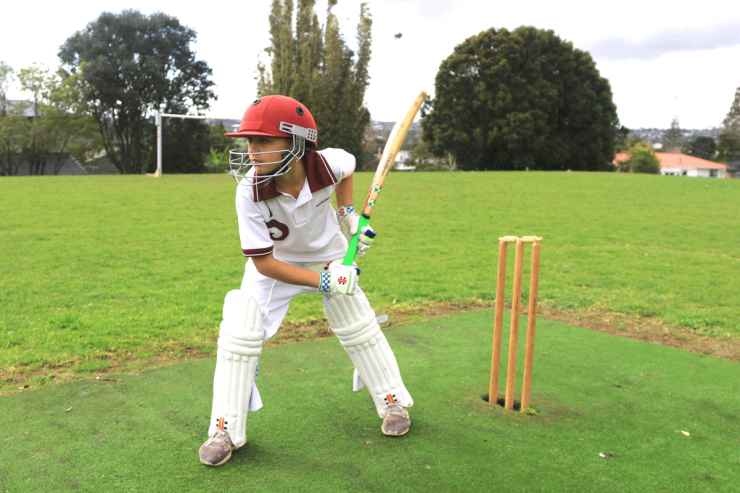 We cater for children from new entrants to Year 6 and offer a variety of cultural, academic and sporting opportunities for our students.